Appraisalday.com has been providing online appraisal services since 1999! Millions of dollars of objects have been submitted from users around the world! Find out the value of your items today! 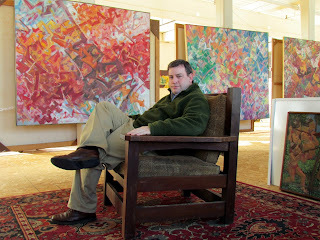 Paul is a nationally known appraiser and gallerist of fine art, antiques and collectibles. He studied philosophy and art history graduating with a B.A. from Clark University, Worcester, MA and a Masters Degree in Philosophy from Claremont Graduate University in California. He attended St. Andrews University in Scotland where he received an Oxford University travel grant allowing me to tour museums and galleries throughout Europe. He has authored several books and catalogs on art and antiques and has been featured on popular television shows, radio programs and other media outlets. He has over 35 years of experience in the art and antiques business working in major auction houses and galleries. As an independent appraiser and gallerist for over 15 years, he has owned galleries on Newbury Street in Boston and Bear Skin Neck in Rockport, Massachusetts. During this time he has represented and appraised collections valued over $10 million dollars an individual item valued over $4 million dollars. 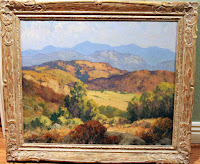 He has represented several artist estates and successfully sold over 750 paintings by the same artist in a single day. He has worked with museums across the United States and abroad including the private sale of a newly discovered John Singleton Copley portrait to a museum. He is an authority on 20th century art and design and sold many pieces of art pottery at record prices and included in major collections such as The Metropolitan Museum of Art. Specialty sales included the Ellie Kuhner collection consisting of over 4,000 vintage teddy bears. He has lectured at museums, colleges and institutions across the United States. He was recognized for my contributions to the National Auctioneers Association and raised over $100,000 for charitable organizations through my appraisal and charity auction services. 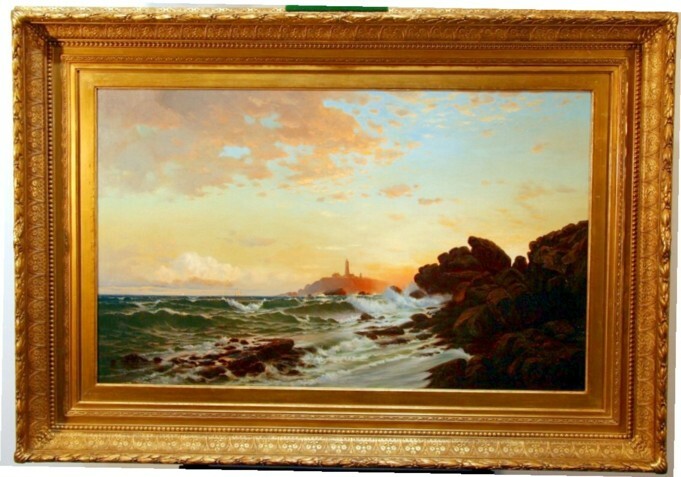 His memberships have included the National Auctioneers Association, Massachusetts Auctioneers Association, American Art Pottery Association, Ephemera Society of America and the Appraisers Association of America. He has supported the New England Museum Association and been an affiliate member of the Massachusetts Bar Association, Boston Estate Planning Council and several other professional associations. 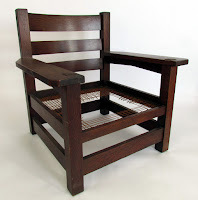 Click the submit item link at top of page to have your item appraised today! Magsaysay-ho painting found in thrift store. Sold for over $400,000 in Hong Kong! 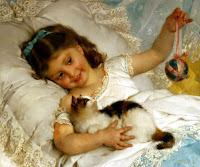 Francis Silva painting. Appraise and sold for over $270,000! 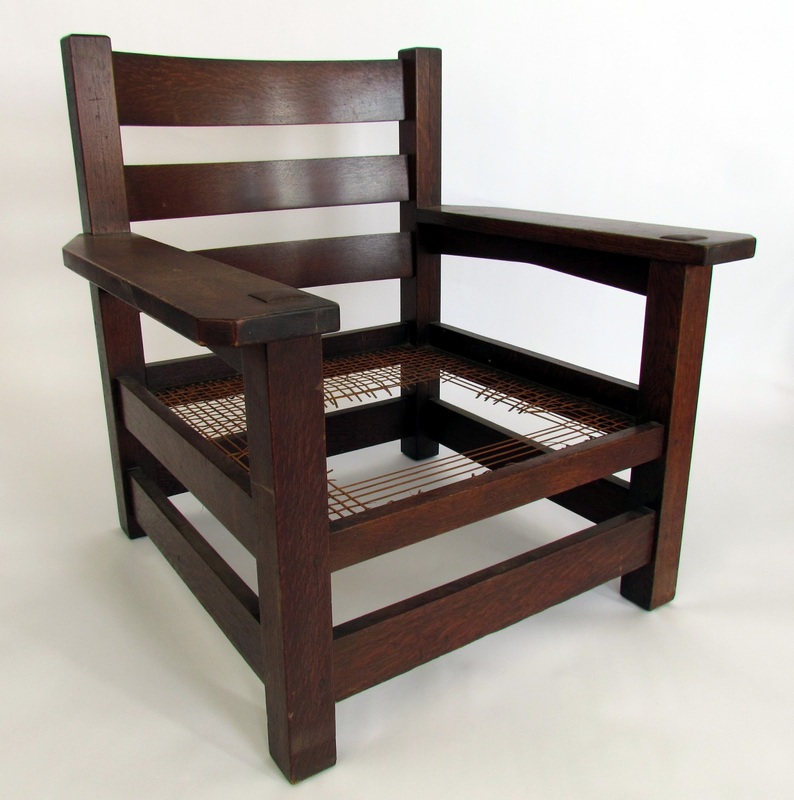 Gustav Stickley Eastwood chair. Appraised and sold for $60,000! 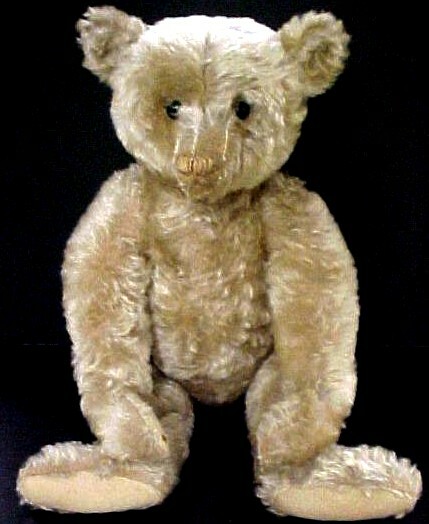 Steiff Teddy Bear. Appraised and sold for $10,000! 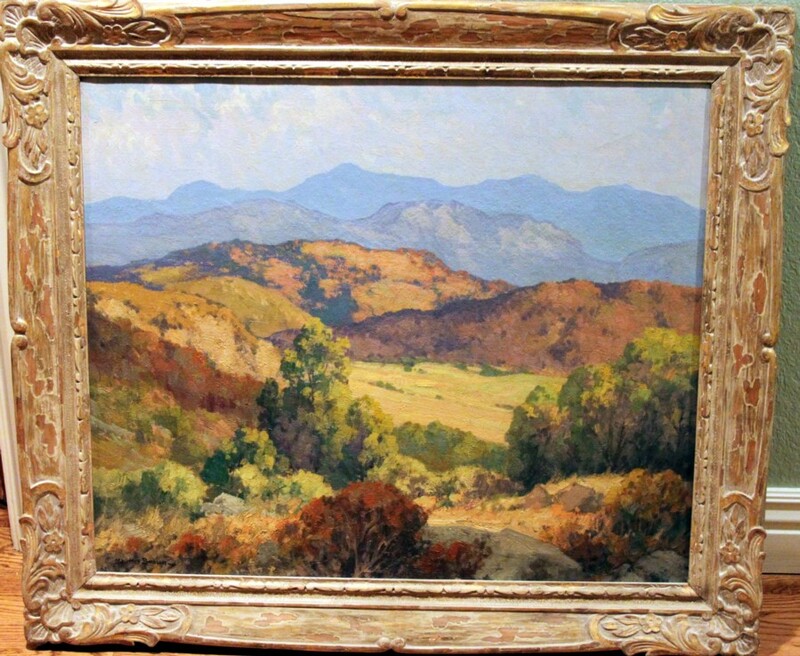 Maurice Braun painting valued at over $30,000! 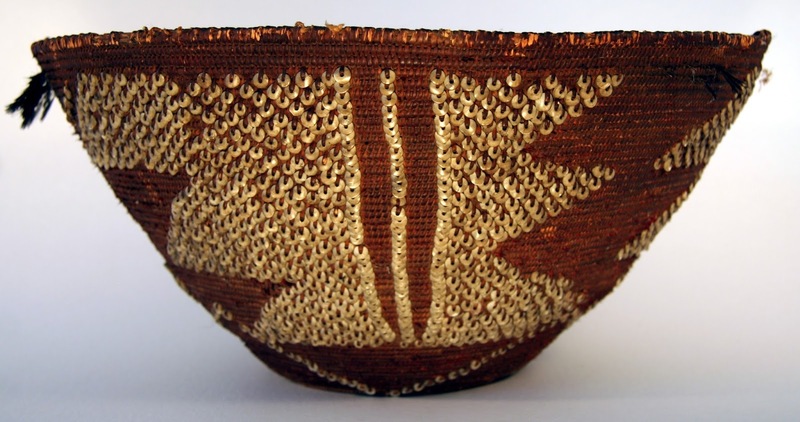 Native American basket. Appraised at $15,000! Emile Munier (1840-1895) oil on canvas, $100,000! AppraisalDay.com is also working with colleges, universities, libraries, museums and other institutions to provide valuations and asset management solutions. Look for our new programs launching soon!